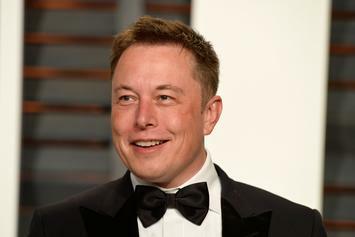 The innovator was involved in a SXSW panel. 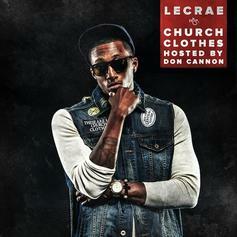 Lecrae brings us Church Clothes from his mixtape of the same title. Produced by Wit.